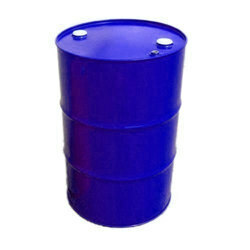 We are one of the leading suppliers, distributors and traders of high quality Industrial and Organic Chemicals, Organic Chemicals and Industrial Chemicals. 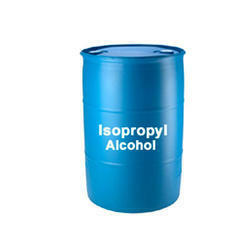 Our offered products are widely used in various industrial and chemical applications. 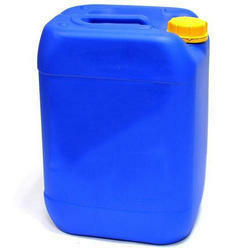 The products are better known for their optimum quality, effectiveness and purity. These items are sourced from renowned vendors. 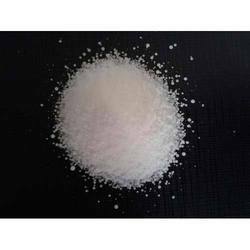 Pioneers in the industry, we offer citric acid, acetic acid, citric acid monohydrate, formic acid and citric acid anhydrous from India. 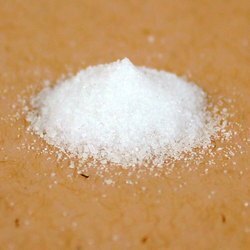 We are a leading Wholesaler of sodium bisulfate, caustic soda, potassium permanganate, sodium metabisulfite and ethyl acetate from New Delhi, India. 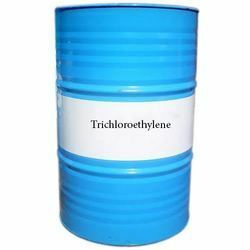 Prominent & Leading Wholesaler from New Delhi, we offer trichloroethylene, perchloroethylene (pce), methylene chloride and triethylene glycol. 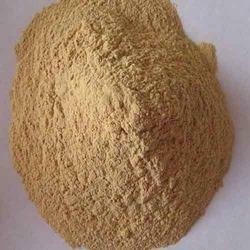 Wholesaler of a wide range of products which include guar gum and cellulose. 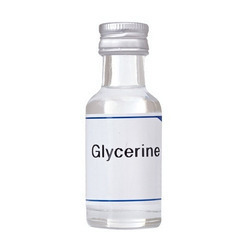 Pioneers in the industry, we offer bio ethylene glycol, propylene glycol, ethylene glycol and mono ethylene glycol from India. 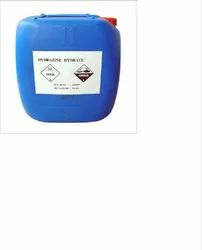 Providing you the best range of cyclohexanone, methyl isobutly ketone (mibk), acetone and methyl ethyl ketone (mek) with effective & timely delivery. 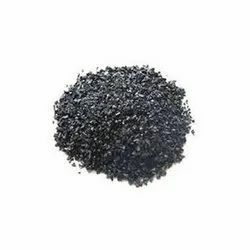 Our product range includes a wide range of activated carbon, polyacrylate polymer, potassium iodide, super absorbent polymer and laundry chemical.